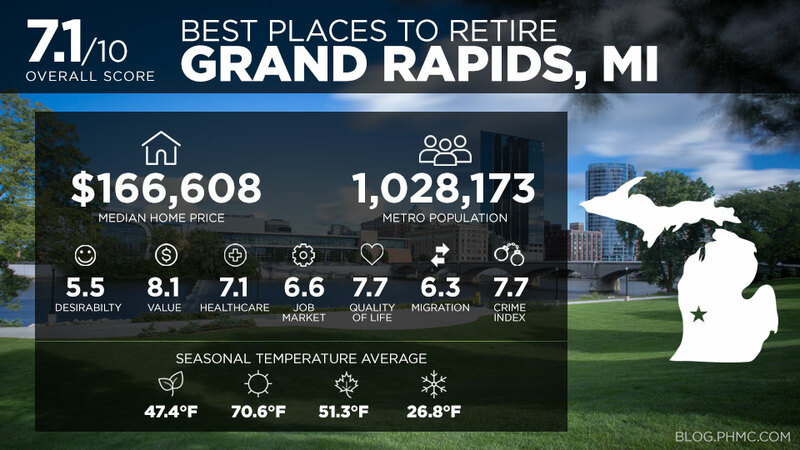 An AARP survey, dated back to 2010, has revealed a shocking but true statistic about a generation we may not have paid as much attention to as we should have. 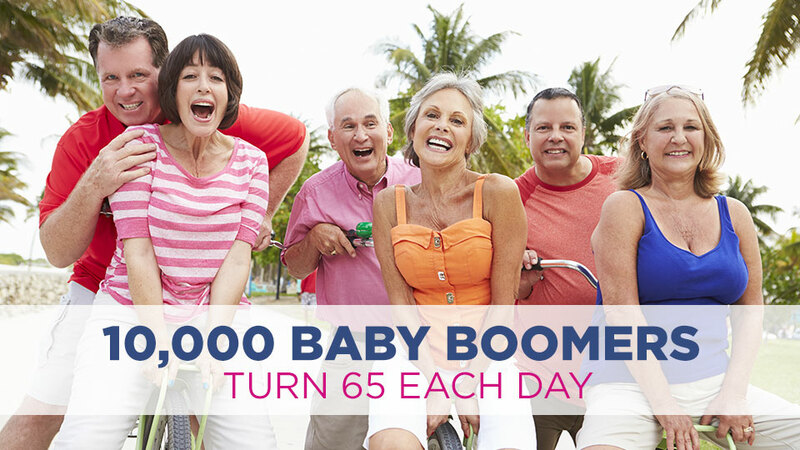 The first Baby Boomers (born in 1946) turned 65 in 2011 and an estimated 10,000 more reach 65 every day since. 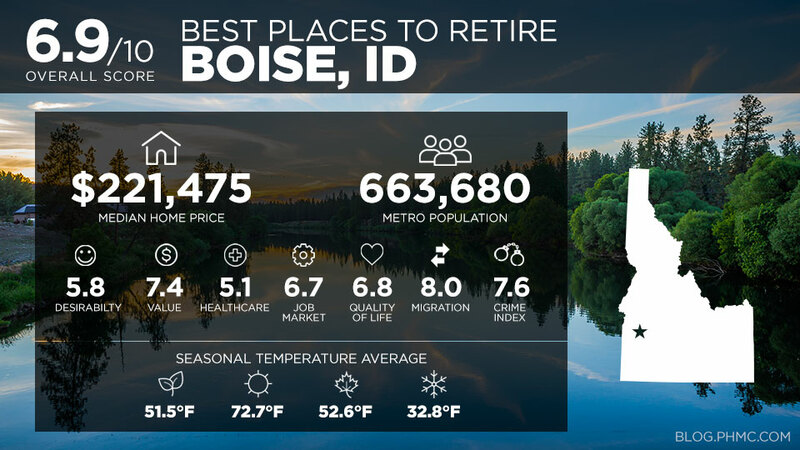 Though data has shown a decrease in the amount of baby boomers relocating after retirement, the numbers are still high. 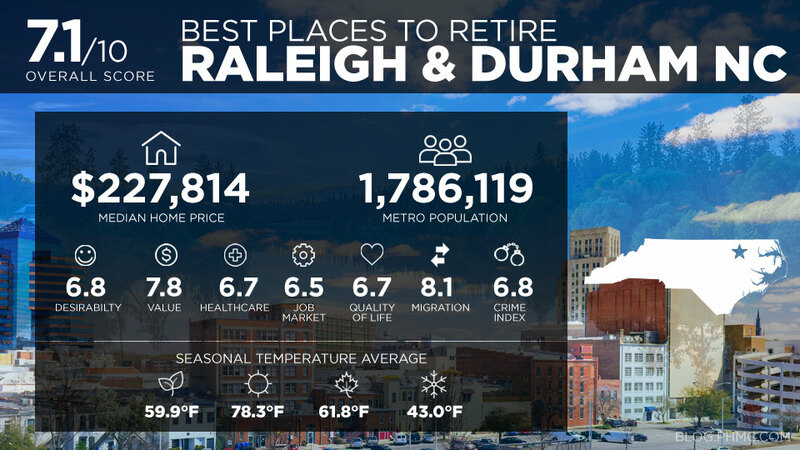 Some are looking for warmer areas while others are looking for affordable cities. 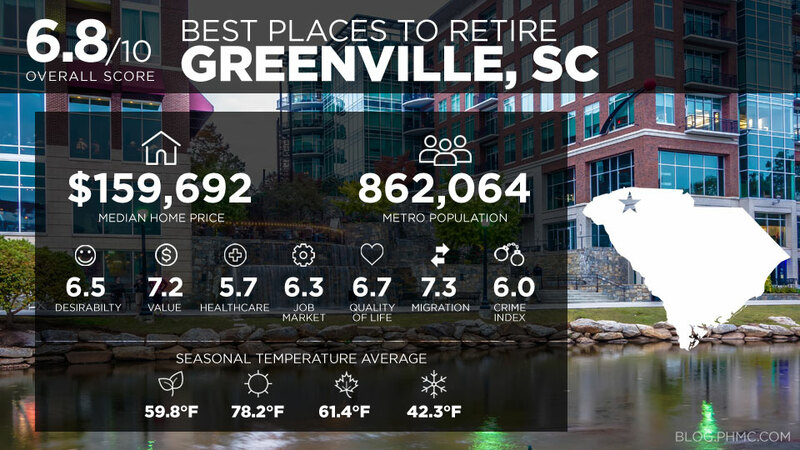 Still, many share the same goals when finding the perfect area to retire in: safety, proximity to health care, amenities, affordability, weather, quality of life etc. 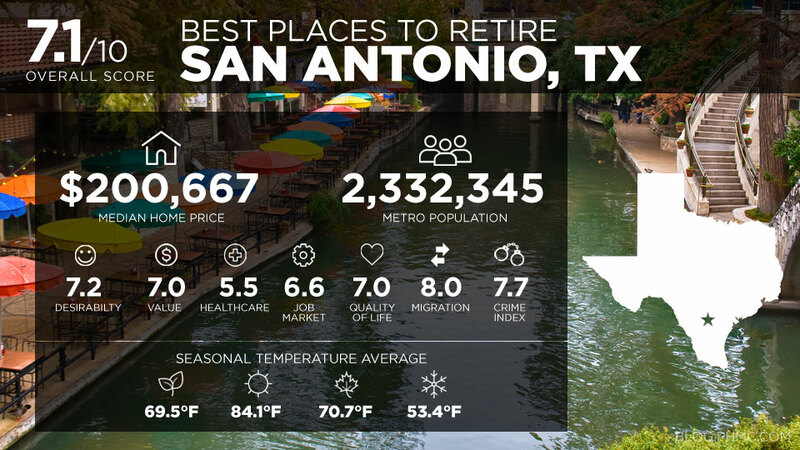 Whether planning to relocate or haven’t decided, take a look at some of the best places to retire. 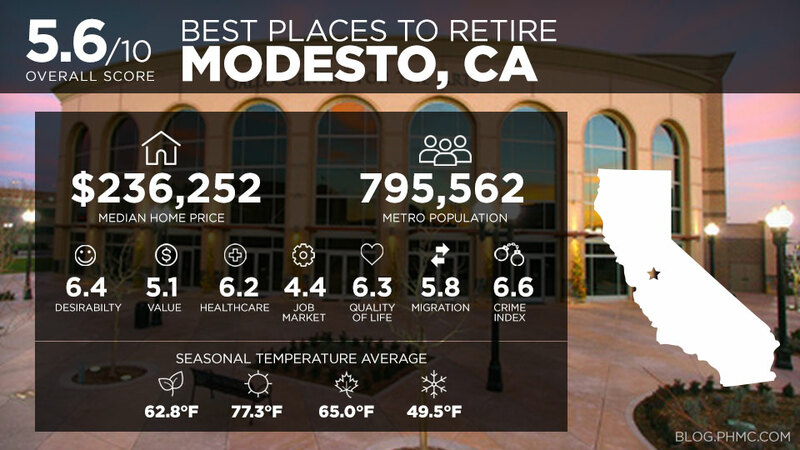 There may be some places you wouldn’t think to consider when planning for your retirement years. 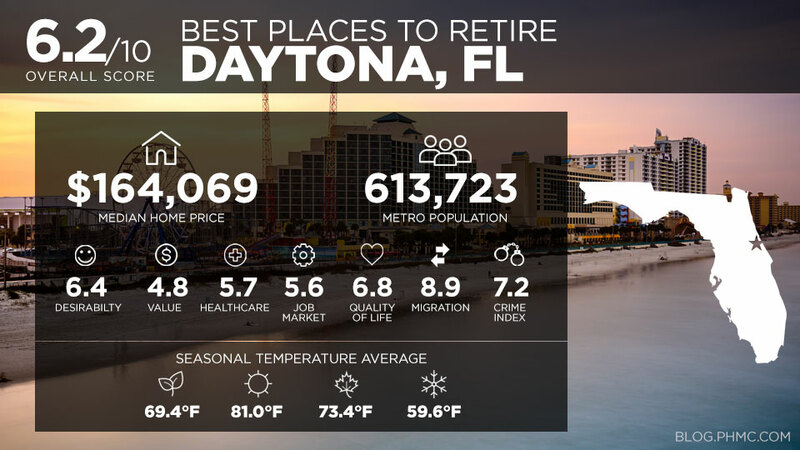 After all, these are the best years of your life! 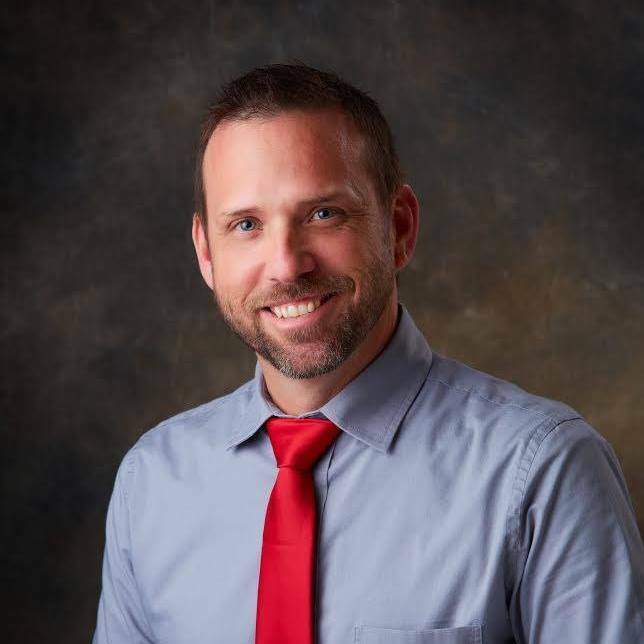 Platinum is licensed in all 50 states! 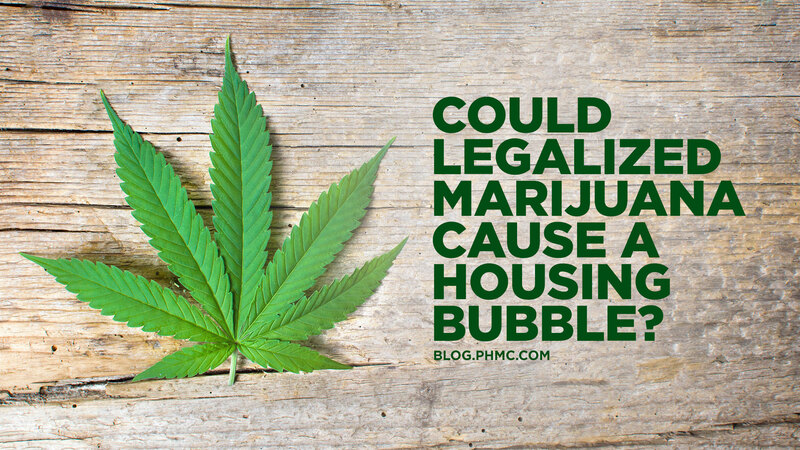 Could Legalized Marijuana Cause a Housing Bubble? 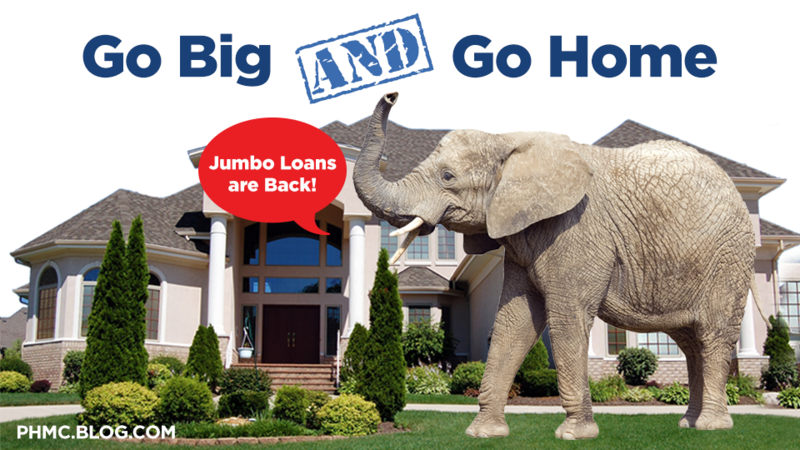 FHA Versus Conventional: Which loan option is right for me?